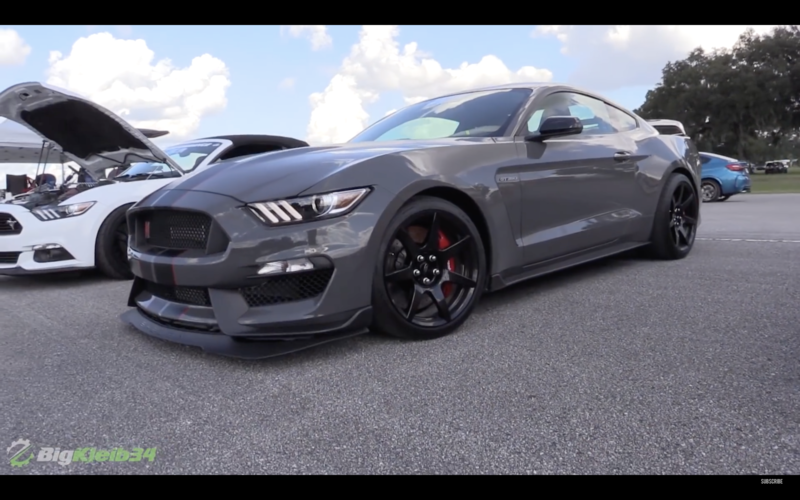 VIDEO: Sleeper Ford Mustang Shelby GT350 Goes 1/2 Mile Racing! 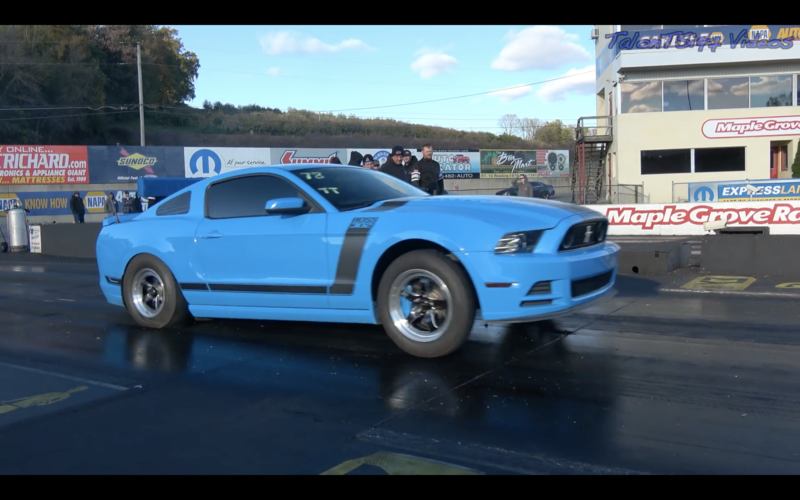 VIDEO: Twin Turbo Boss 302 Mustang Rips For 9’s! 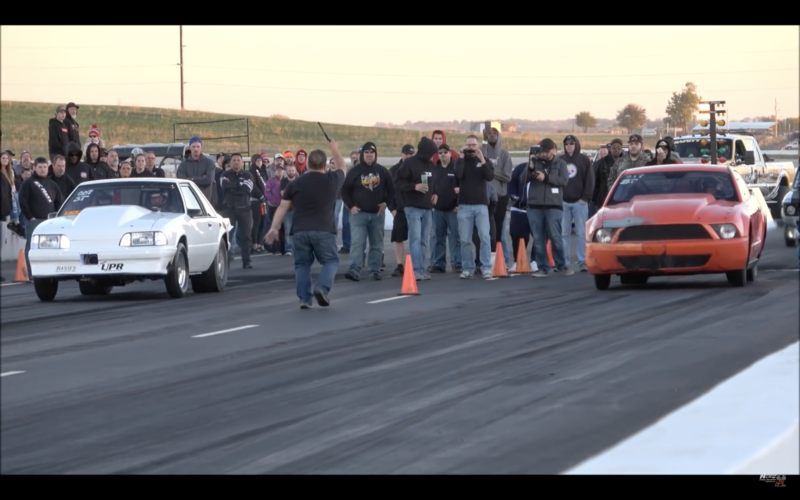 VIDEO: Twin Turbo Terminator Cobra Snatches Souls @WorldCupFinals! 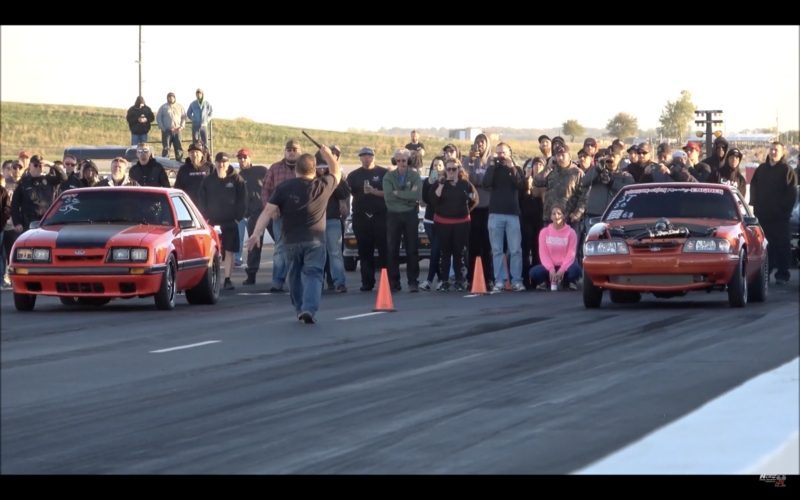 VIDEO: @StreetOutlaws BoostedGT vs. Big Baller | No Prep Action! 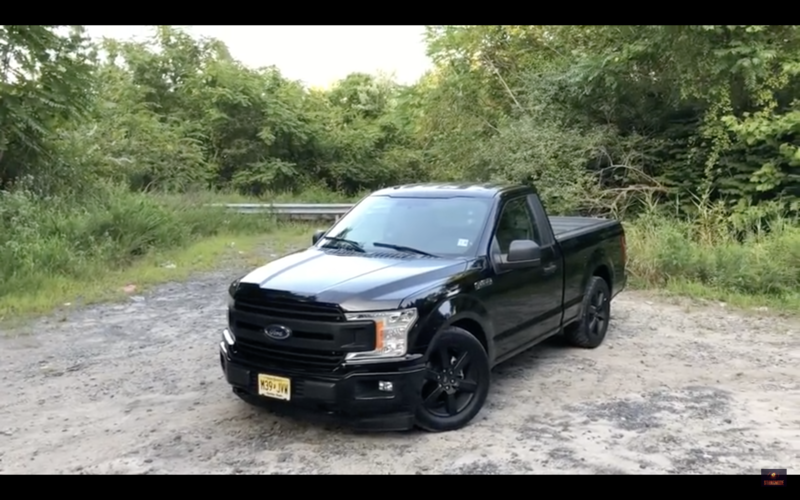 VIDEO: Ford Transit…Twin Turbo Plus size Sports Car??? 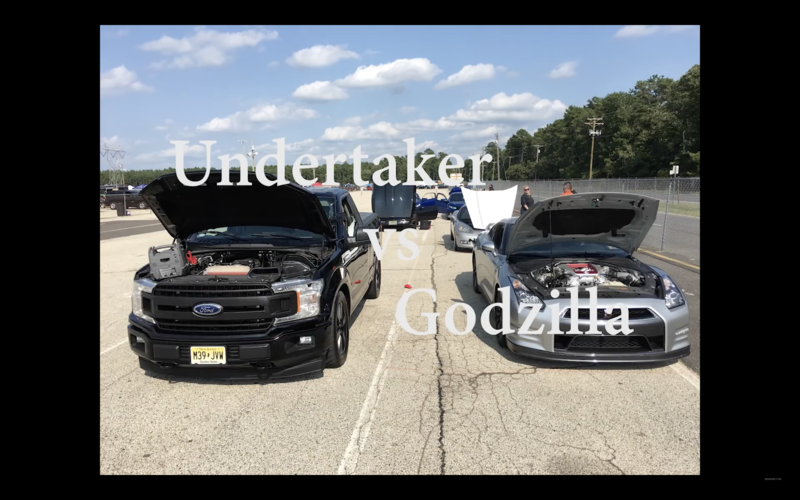 VIDEO: Meet “Undertaker” 2018 Whipple Ford F-150! 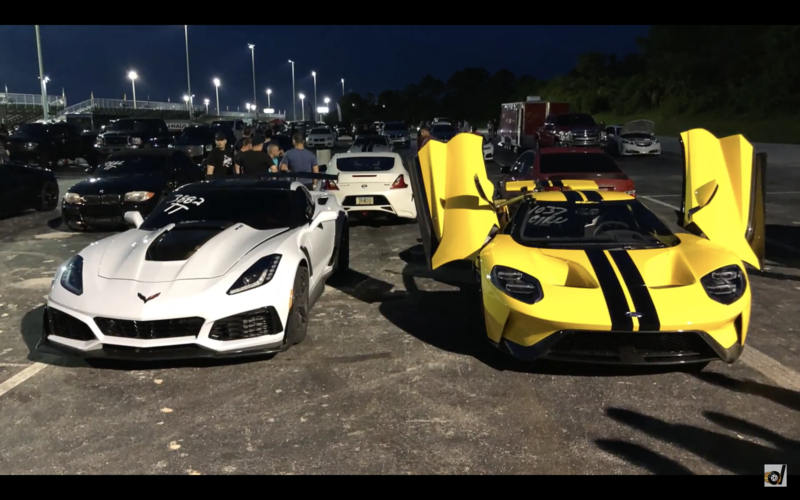 VIDEO: 2018 647hp Ford GT vs. 2019 755hp Corvette ZR1 | Roll Racing!